It’s official! Nick Viall will be the next Bachelor 2017. If you are wondering if this a piece on The Bachelor 2017 spoilers, then don’t worry, it’s not. Some people get second chances at love, but Nick Viall is getting three, as this will be his third stint in yet another Bachelor series! 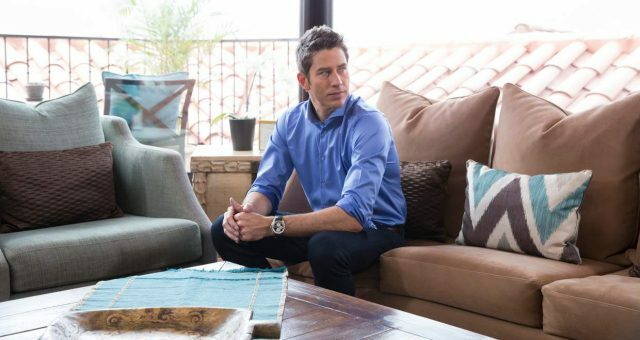 For those who know a bit about Nick’s background, being part of The Bachelor franchise is nothing new. Nick was the runner-up for two seasons of The Bachelorette; he was the runner-up in season 11, when Kaitlyn Bristowe was The Bachelorette and in season 10, when Andi Dorfman was The Bachelorette. Additionally, he was also a part of third season of Bachelor in Paradise. The big news about Nick being announced as The Bachelor was disclosed on Bachelor in Paradise: After Paradise. Nick was obviously ecstatic after being chosen to fill the role, because now he has yet another opportunity to find his life partner! Also, this time there will no competition for Nick as he will be the only bachelor on the show, with a full plate of women to choose from! In all three seasons, Nick faced disappointment as he did not find his true love. But now that he is The Bachelor 2017, he is hoping to finally meet his soul mate. 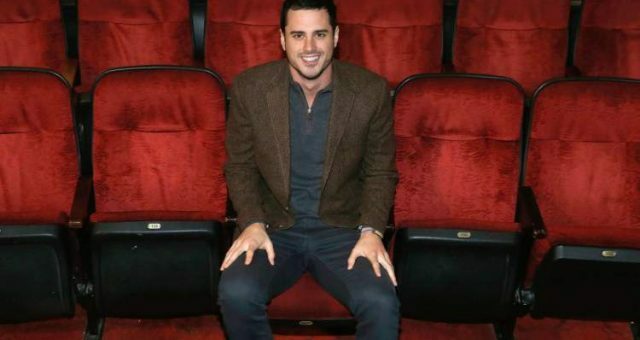 Nick is the confirmed bachelor for season 21 of The Bachelor, and although the premiere date of the show is not yet revealed, it seems that Nick and the crew have already started shooting! The Bachelor 2017 photos leaked, which means shooting for the show is definitely underway! We all can express our gratitude towards Reality Steve, as they took to Twitter and posted photos of Nick Viall shooting some scenes for the show. 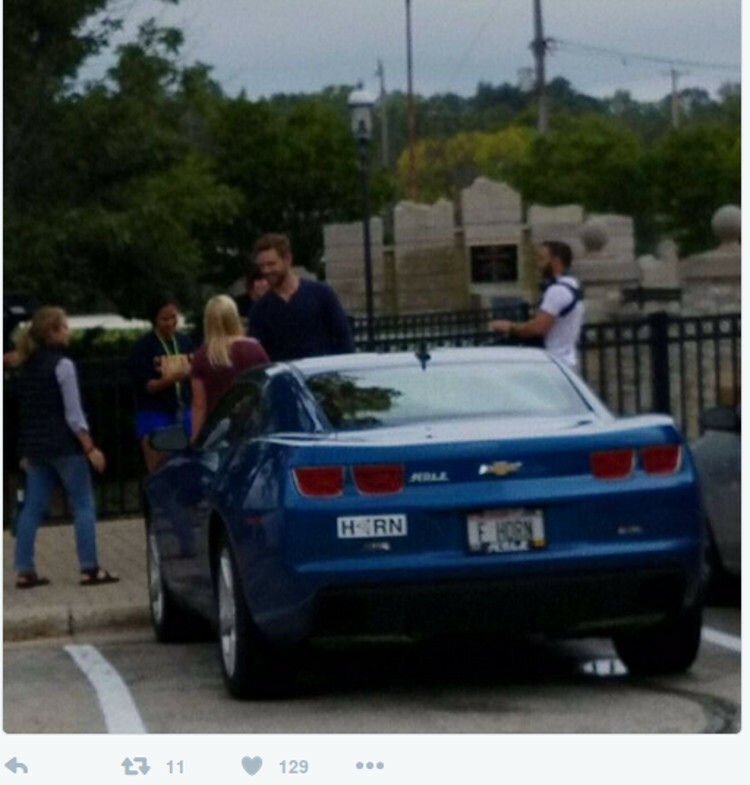 He was spotted shooting intro scenes in his hometown Waukesha, Wisconsin. 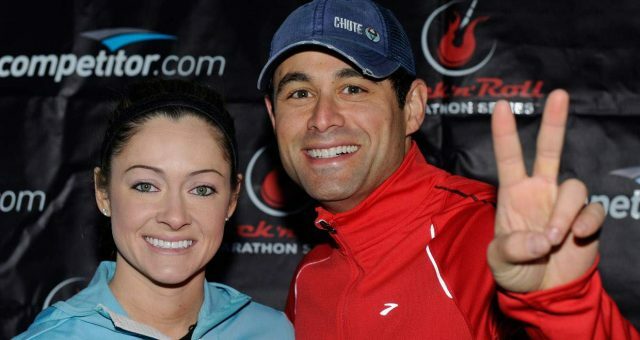 The 35-year-old bachelor was also reportedly seen at the Riverwalk in downtown Waukesha, as well as at the town’s “best coffee shop,” known as The Steaming Cup. 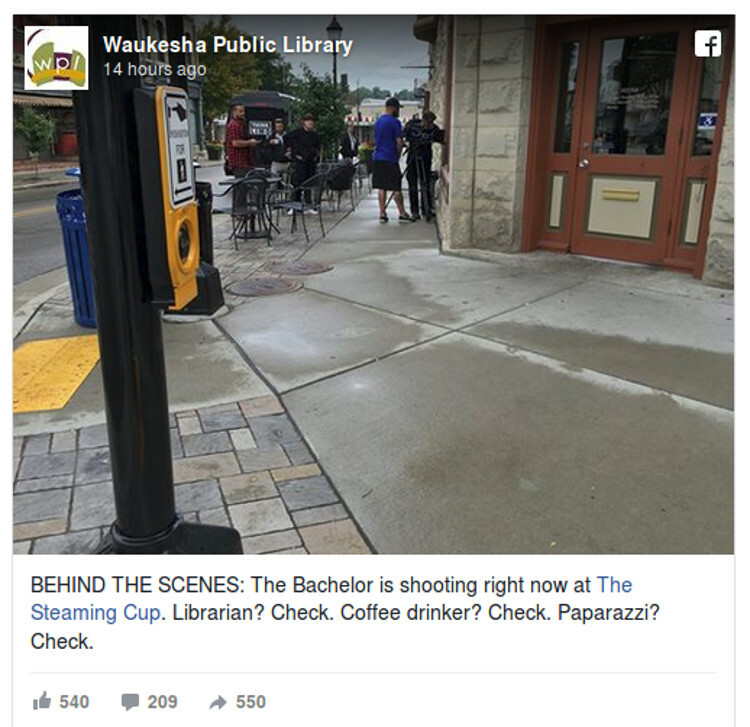 Additionally, the Waukesha Public Library also posted a photo of the camera crew outside The Steaming Cup. If you think Nick was the first choice for being the bachelor on the show, then you are highly mistaken. The Bachelor season 21 comes with its own dose of controversy and drama. Fans were hoping to see either Chase McNary or Luke Pell to be season 21’s The Bachelor. In fact, according to sources Luke even signed the deal with the show’s producers! 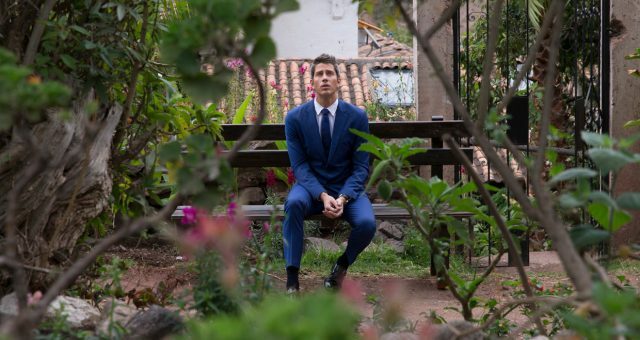 He was all set and ready to start shooting for The Bachelor, when the TV network reconsidered their decision and decided to cast Nick as The Bachelor instead. 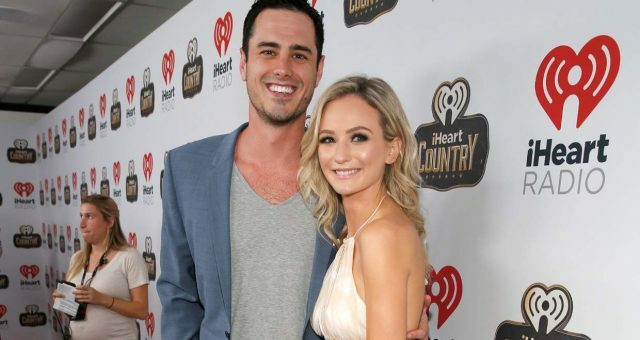 It was also speculated that when Nick came to learn about The Bachelor season 21 offer, he dumped his Bachelor in Paradise co-star, Jen Saviano to take part in the show. Well, this was certainly not expected from Nick and many fans were furious with him. But again, no one can say why he gave Jen the boot other than Nick himself. Since then, many fans still feel that Nick is not the right choice for the show and that the producers should re-consider getting back Luke Pell back! A new season of The Bachelor means new beginnings for Nick Viall, and this time he will be the one handing out roses to the girls! This also means that it’s very possibly Nick may finally find the love of his life on the show. What do you think? Will Nick finally be able to find a girl he ends up falling in love with? Let us know your opinion about Nick’s love life in the comments section below!